SK Convent Infant Jesus 1 (SKCIJ1) is a primary school for girls in the city of Melaka, Malaysia. It is a semi-government funded daily school. This means that the syllabus and school activities are regulated by the Ministry of Education, but the school receives little help for repairing and maintaining its condition, because the land is still under church authority. SKCIJ 1 is located in the heart of the historic city, Melaka. The uniqueness of the building, making us as one of the oldest schools in Melaka as well as in Malaysia. 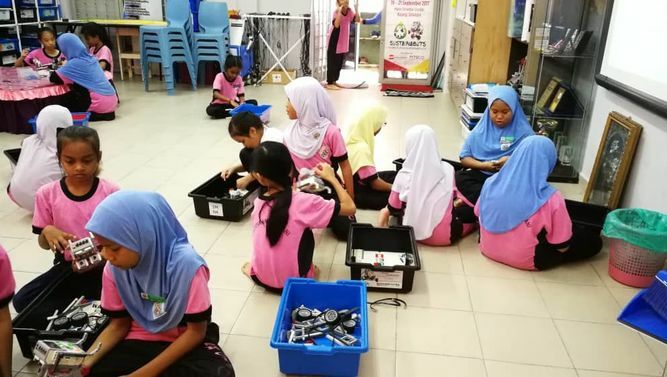 Instead of that, our girls are also actively involved in the robotics program as it always gives a headache to the boys and co-ed schools when competing with each other. In addition, we had won several awards since 2011. 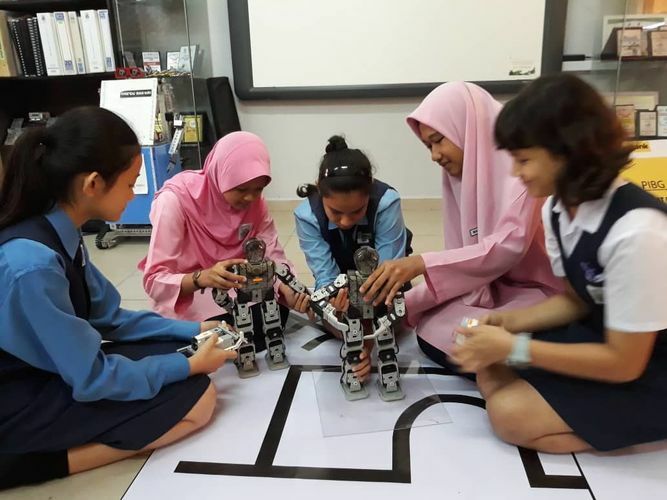 Personally, it is quite tough to attract even to foster the girls’ interest in the robotics field. 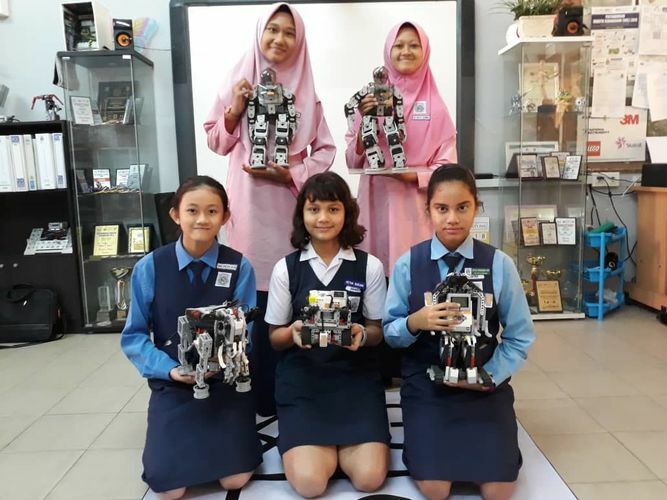 As time goes by, gradually the number of students that love the robotics field is increasing and now it has become as one of a niche area in school. 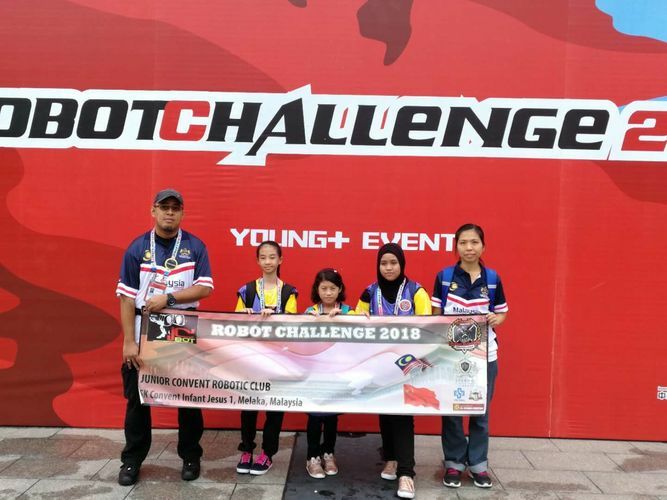 Our latest achievement is we won second place award in the 2018 Robot Challenge Beijing, last August. Our victory is not ended there, and yet another invitation from ITC (Information Technology Convergence Robot Culture Association) in South Korea comes in whereas we need to compete in another International Robotic Competition (AIR-SPORT). 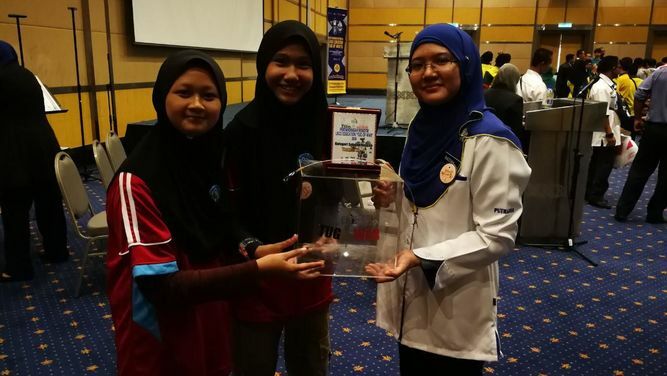 Being the only primary school from Malaysia and all-girls school is a big honor for us. 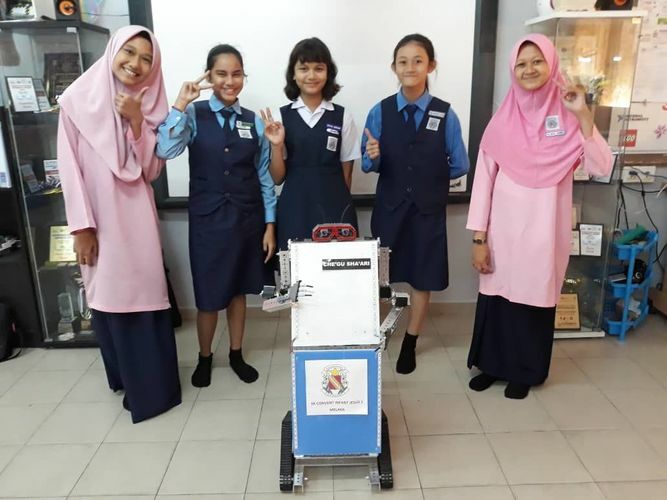 The competition will involve by Year Six girls of SKCIJ1 as they can collect their merit point to enter the best secondary school for the next year. 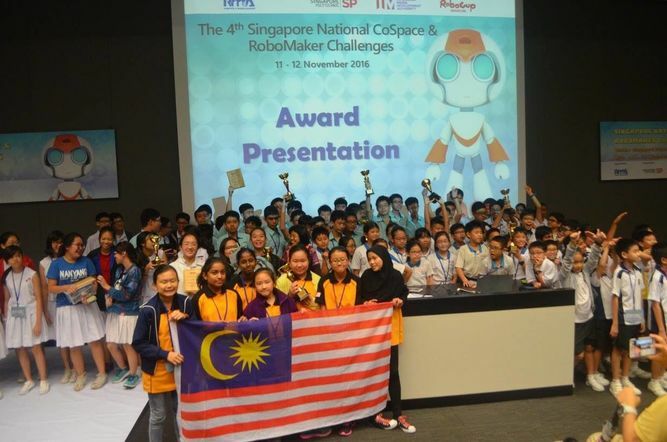 We strongly believe that we can make our school and Malaysia as well to be proud of. 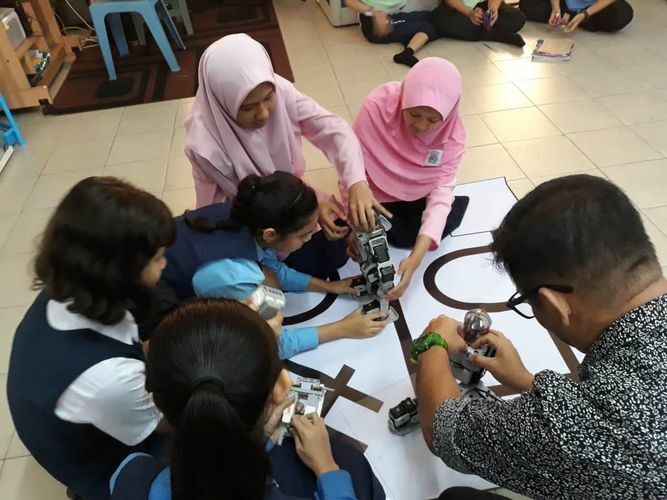 In turn, it will motivate their younger sister in Year 1 to 5 to follow in their footsteps to excel in the robotics field. Our team consists of 3 teachers (1 female accompanying teacher, 2 coaches) and 5 students. For information, we are still lacking funds to support them for 4 days 3 nights. The fund will be used to cover the flight tickets and the competition fees. 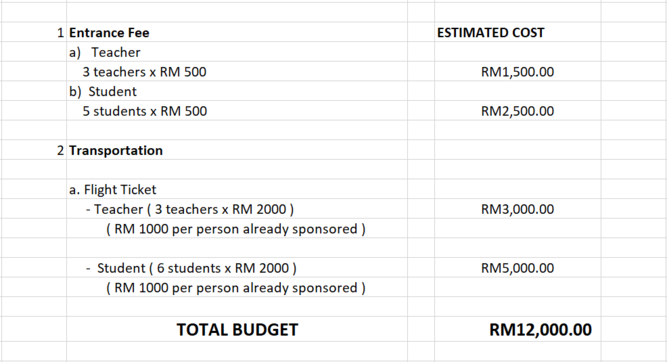 The other cost will be funded by parents, school and local sponsorship. The students will undergo a special training to ensure they are on the track. 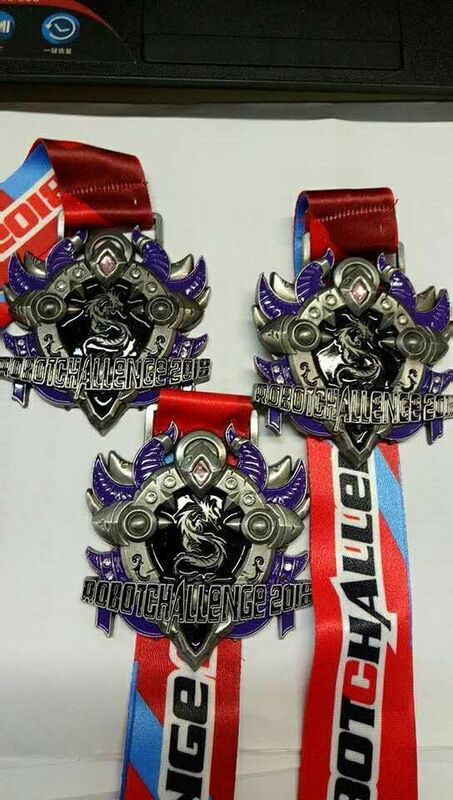 We will be competing against international teams from South Korea, Taiwan, Hong Kong, Japan and a few countries. 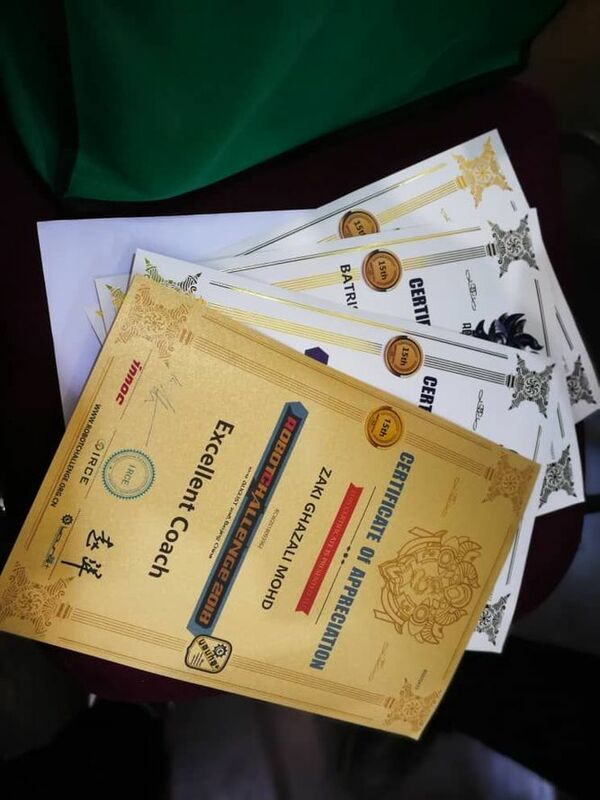 Since we just came back and it is coming to year end, it is challenging for us to collect enough fund to cover the expenses for the competition. Our teachers and parents are always supportive of their extraordinary help to the girls. We are on the path to creating a group of young engineers here. Thus, we really need your support in chasing their dream. We sincerely look forward to hearing from you soon.